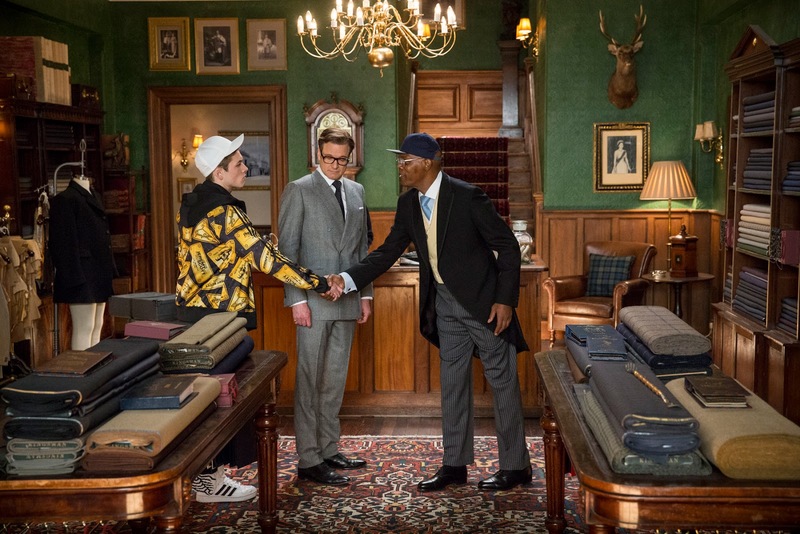 In the latest trailer of the movie, Colin Firth plays suave veteran Kingsman spy Harry Hart as he introduces Eggsy (Egerton) into the world of secret service. 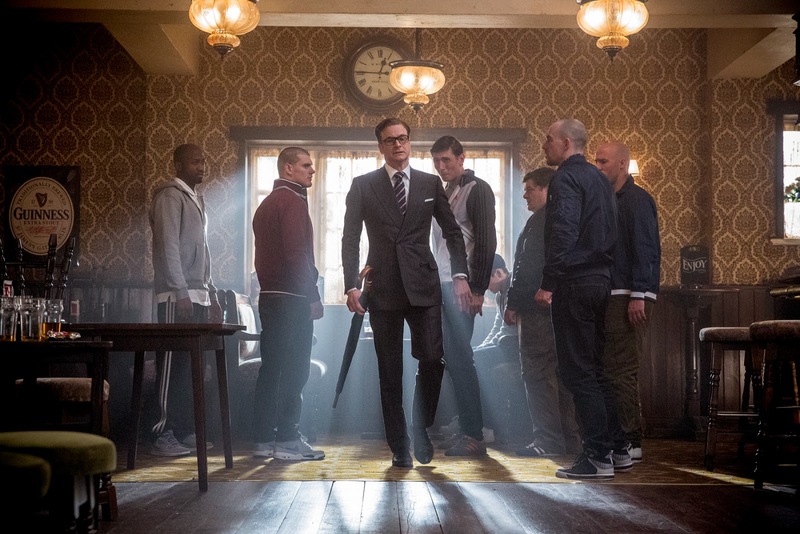 In one scene where Eggsy’s street enemies interrupt them in a bar, Harry teaches the juveniles that “Manners Maketh A Man” and walks away from the fracas completely unruffled, surprised Eggsy – thinking that Harry is just an old friend of his dad. 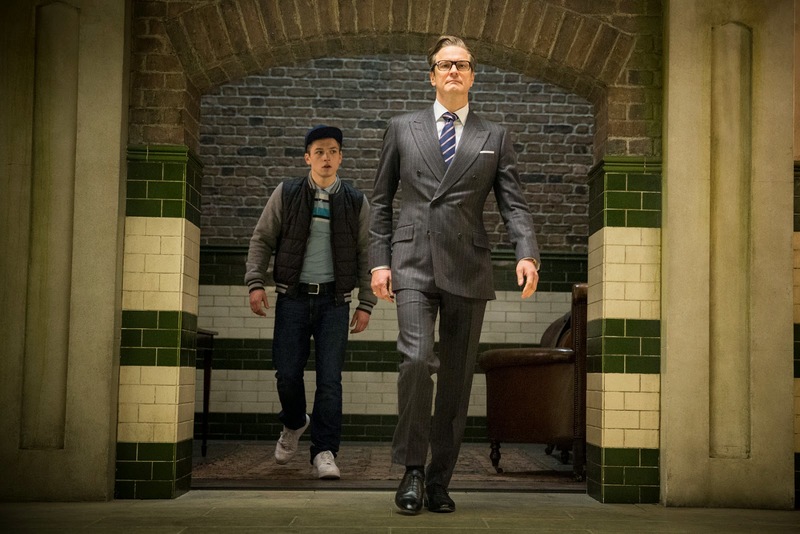 It will just be a matter of time until Eggsy, an unruly yet promising young teen, will become fully immersed in the Secret Service as he is recruited for a training program to make him an ultimate spy. to be distributed by Warner Bros.